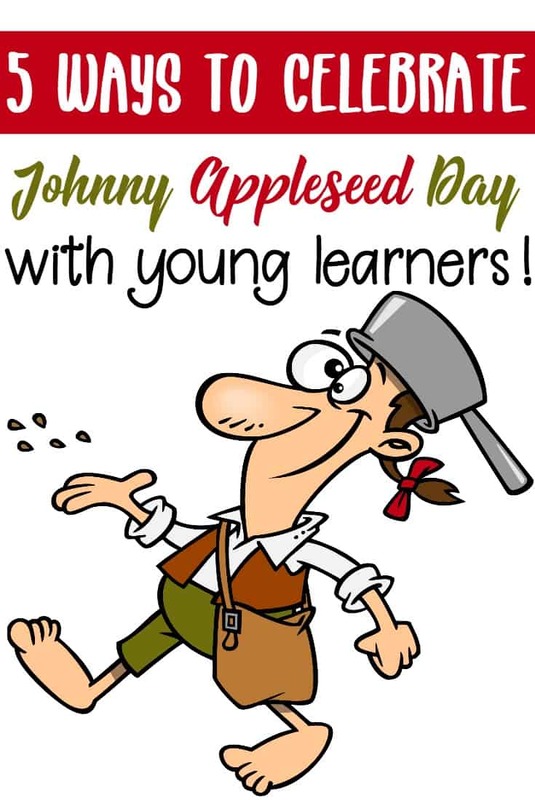 Johnny Appleseed Day is celebrated on either March 11 or September 26. These hands-on activities will help you and your preschoolers join in the fun! 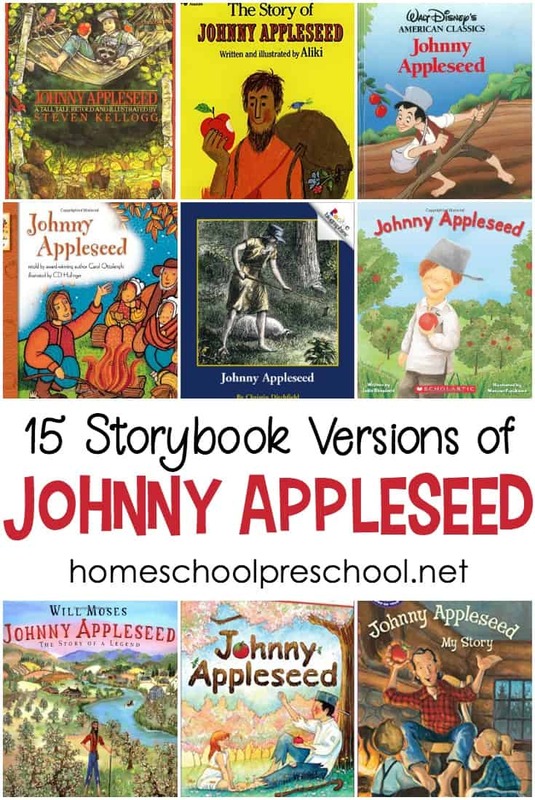 Some prefer to celebrate Johnny Appleseed Day in March due it being the time we actually plant seeds. 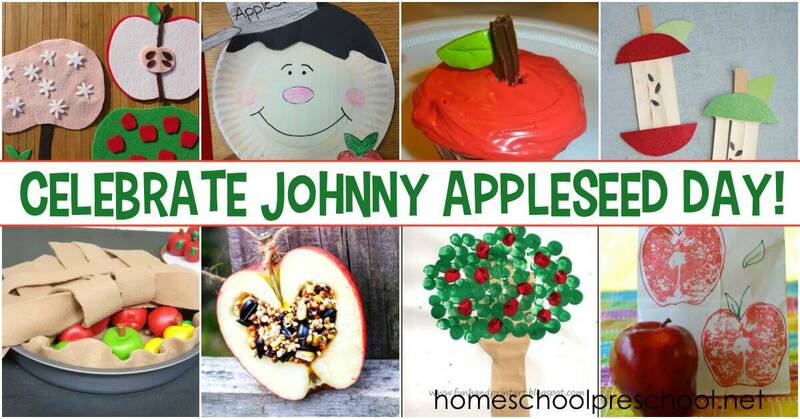 Others prefer the September date, because that’s Johnny Appleseed’s birthday. 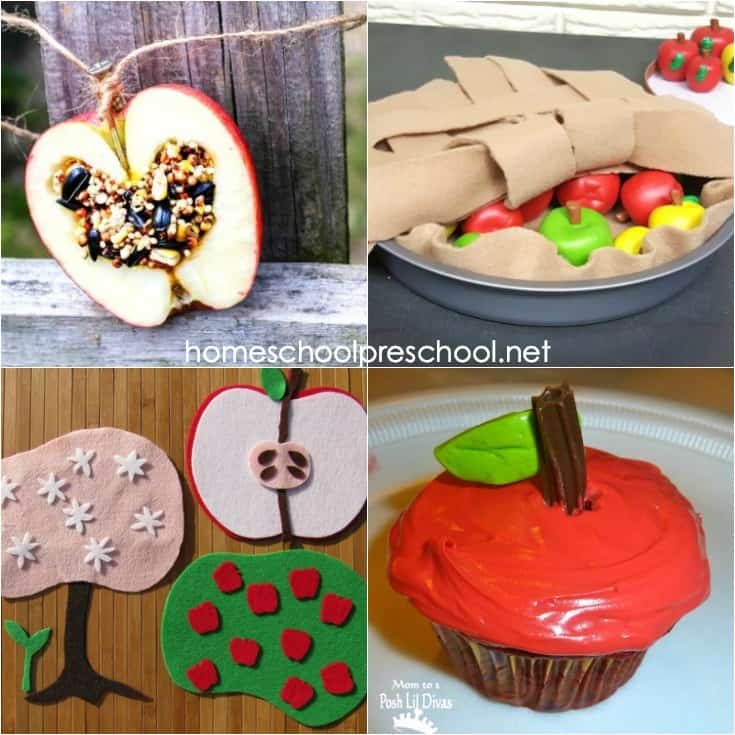 These activities also work perfectly with your apple preschool theme! 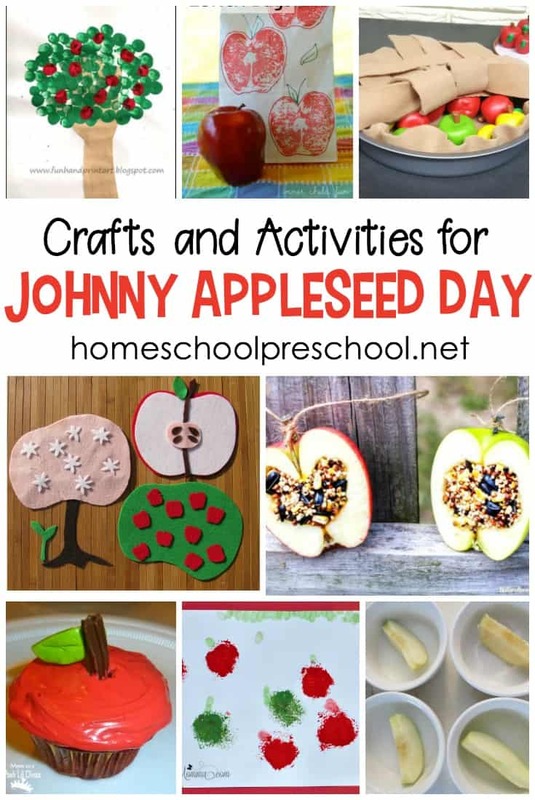 Whether you celebrate in March or September, your kids will love celebrating with these hands-on Johnny Appleseed activities that celebrate Johnny Appleseed himself, apple seeds, apples, and apple trees. This collection of activities features crafts, pretend play activities, finger plays, and much more. Try one, or try them all. Your preschoolers will love them all! 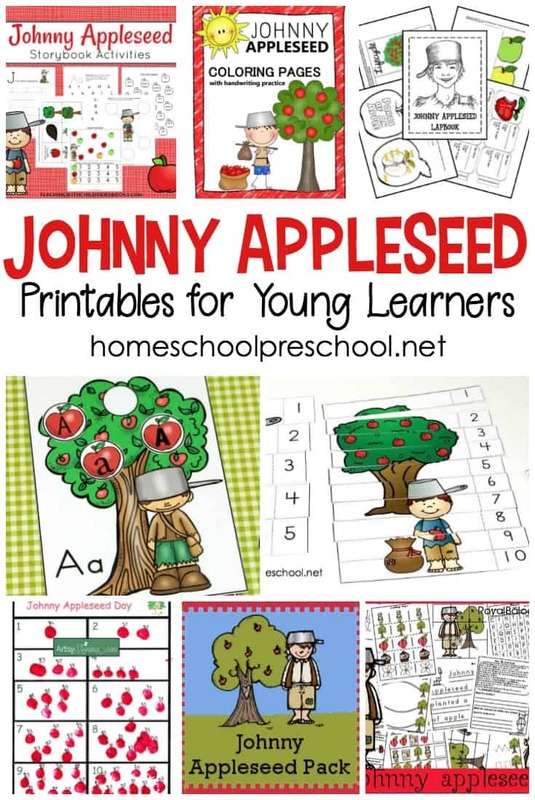 Young learners will have fun practicing their counting skills with this free activity featuring Johnny Appleseed for preschool.